Detect, identify and see how to fix any emerging contact centre problems — long before they have a chance to impact your customers. 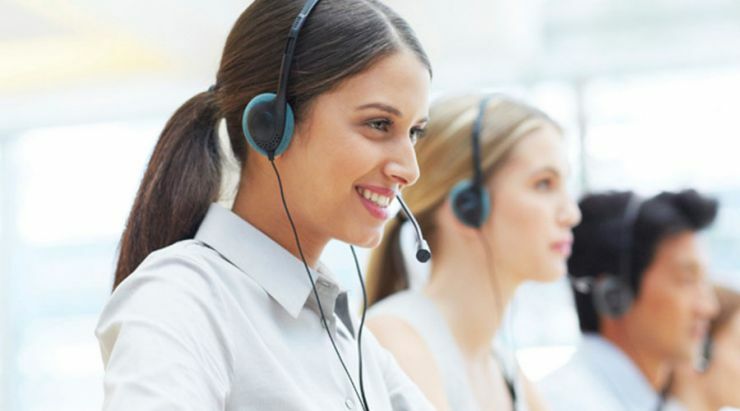 Contact centre solutions with voice recognition are complex — because their multiple applications and connections all rely on each other. Any downtime can infuriate customers who cannot talk to agents when they want. System monitoring software is available but this usually fails to locate and identify problems, which can lead to longer resolution times and the knock-on impact of creating potentially damaging customer service issues. But now there's a more effective answer. Flexxview Monitoring & Alerting allows proactive real-time monitoring of systems under contract with Eckoh. We developed Flexxview to constantly monitor and record the performance of systems over time, building an accurate profile of operating parameters. It acts as a safety net by detecting any changes in the patterns of performance and alerts you to any potential effect — as well as providing help to locate the affected area and find possible resolutions, before service is impacted. Flexxview monitors each component across the entire range of racks, applications, servers and gateways. Whenever issues are uncovered, Flexxview will quickly identify the component and the problem. The Flexxview solution reduces the MTTR Mean Time To Repair as in many cases the proactive monitoring highlights issues that can be resolved without downtime.